Branchial arch 1 is a transient facial anatomical structure which includes: neural crest, mesoderm, endoderm, and ectoderm. Among others, it will give rise to the maxillary, mandibular, and some of the middle ear bones. 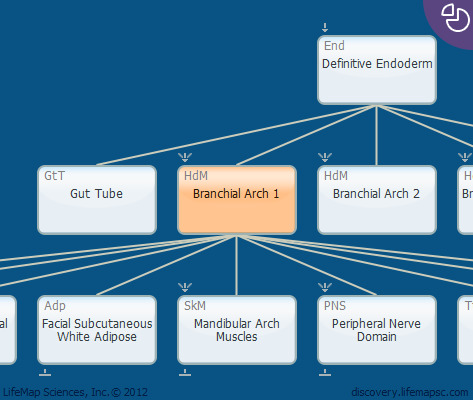 Branchial arch 1 is a Hox-negative compartment. This arch appears as pairs of mesenchymal structures during the fourth and fifth week of human development.